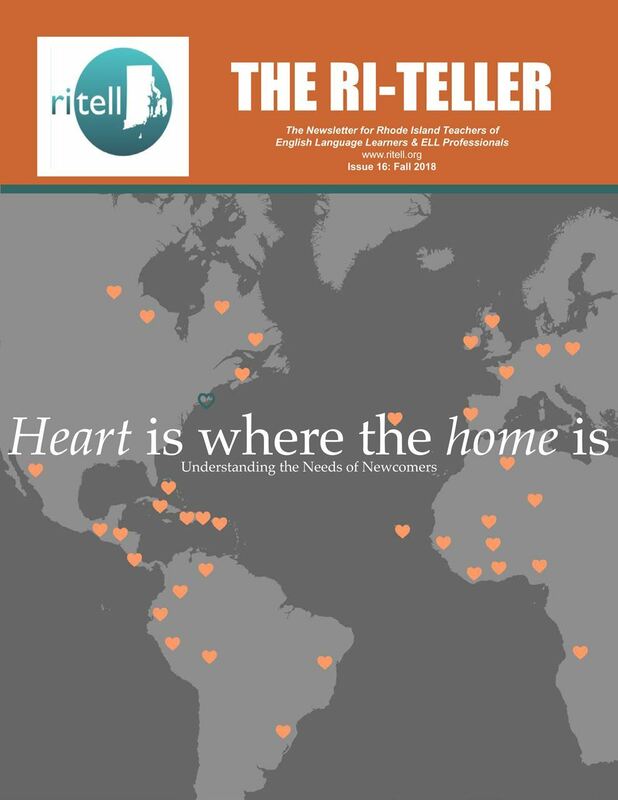 RI-TELLER is the name of our semi-annual newsletter. Members are encouraged to participate in making this newsletter vibrant by writing articles for each edition. If you have a great lesson you'd like to share, highlight a student, share research or professional development you've done, please consider submitting it to the RI-TELLER. Remember, publishing in the newsletter serves your professional development needs and improves your professional resume. It also helps to building a wonderful teaching community. Please contact us if interested.